For 35 years, Child Lures Prevention/Teen Lures Prevention has been dedicated to preventing all forms of child & teen victimization by teaching educators, administrators, parents/guardians, students and community members to recognize, interrupt, stop and report inappropriate behaviors and situations. 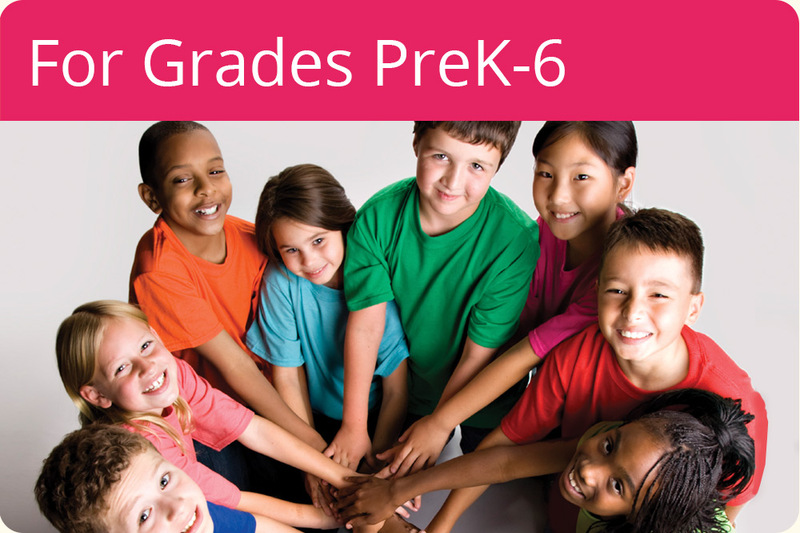 Think First & Stay Safe™ (PreK-6) Adult Training and Youth Curriculum, America's leading classroom-based child personal safety program, is research-based, evidence-based and PROVEN to be effective in teaching PreK, K and elementary school children how to stay healthy and safe. 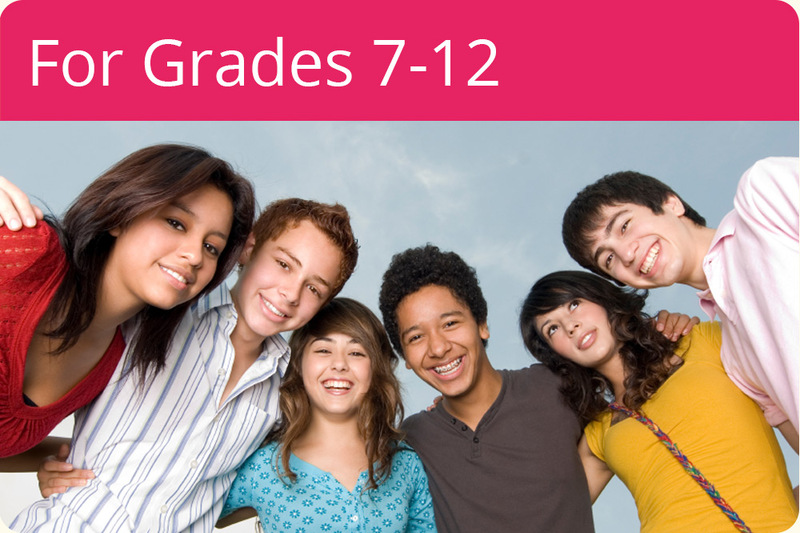 for Grades 7-12 allows teenagers to actively participate in student-led newscasts addressing healthy relationships in an effort to prevent sexual assault, harassment, dating violence, sexting, bullying/cyberbullying, identity theft, online luring, suicide, human trafficking and more. Teaching elementary students essential personal safety skills with a positive, non-threatening approach, which preserves the innocence and optimism of childhood. The middle and high school edition: teaching tweens and teens about healthy relationships and prevention of harassment, sexual assault and other personal safety issues facing teens today. 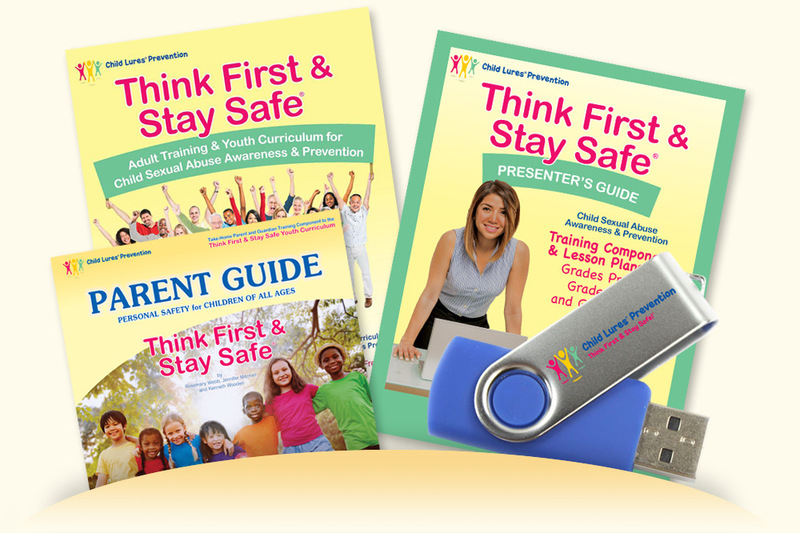 Including the original Think First & Stay Safe™ Parent Guide - heralded by educators and police as the ultimate resource for protecting youngsters from child sexual abuse, bullying and online threats. 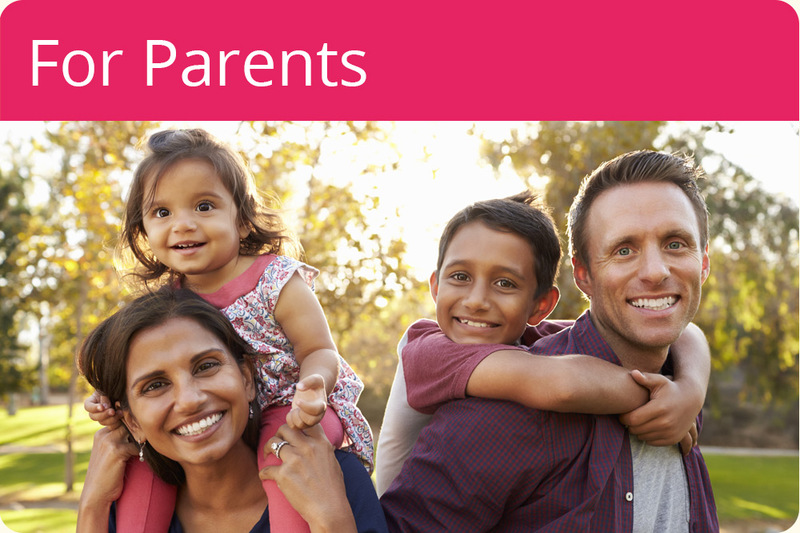 The Let's Talk Teens parent handbook encourages conversations between parents/guardians and teens. Think First & Stay Safe™ is the original child victimization prevention program -- adopted by thousands of schools and school districts across America and around the world. The program offers a balanced perspective that preserves as much of the innocence and optimism of childhood as possible, while helping children and teens stay safe from sexual abuse, molestation, harassment, luring, abduction, drugs and bullying/cyberbullying.